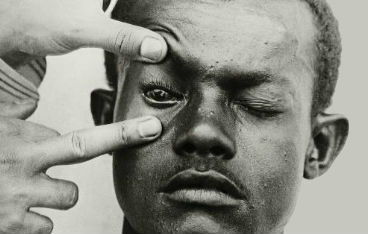 Carlos Chagas (1879 – 1934), was a Brazilian sanitary physician, scientist and bacteriologist. He discovered Chagas disease in 1909, while working at the Oswaldo Cruz Institute in Rio de Janeiro. 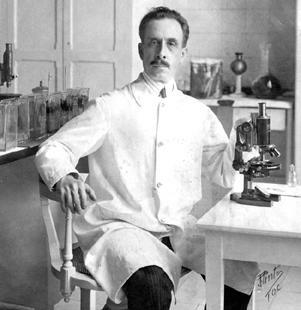 On April 15, 1909, Carlos Chagas (1878-1934), a young researcher at Instituto Oswaldo Cruz announced to the scientific world the discovery of a new tropical disease caused by the protozoan Trypanosoma cruzi (also described by him in 1908) and transmitted by a hematophagous bug, known in English as “barber bug”, that proliferated in the mud walls of typical houses in rural areas. The discovery of Trypanosoma cruzi and Chagas disease (1908-1909): tropical medicine in Brazil (HCSM vol.16 supl.1 July 2009) analyzes the discovery of the disease with a special focus on the scientific and social context in which this occurred. Simone Petraglia Kropf and Magali Romero Sá, researchers at Casa de Oswaldo Cruz (Fiocruz) also discuss the relevance of Brazilian tropical medicine to the international debate. Man with Chagas disease. Photo: J. Pinto. Fiocruz Archives / Brasiliana Fotográfica Digital. The discovery of Chagas disease became a decisive aspect in the scientific project that Oswaldo Cruz sought to establish at the institute that bears his name. 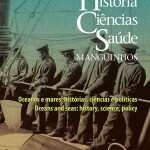 It was known as a symbol of Brazil’s scientific ability to produce knowledge in line with the international scientific agenda, while simultaneously being attuned to the specific problems of the country. Lima, Nísia Trindade and Botelho, André. Malaria as a disease and as a cultural perspective in Carlos Chagas’ and Mário de Andrade’s travels to the Amazon. Hist. cienc. saude-Manguinhos [online]. 2013, vol.20, n.3, pp. 745-763. ISSN 0104-5970. REZENDE, Joffre M. de. The scientific journey taken by Neiva and Penna: a blueprint for studies of diseases from the Brazilian hinterland. Hist. cienc. saude-Manguinhos [online]. 2009, vol.16, suppl.1, pp. 265-288. ISSN 0104-5970.